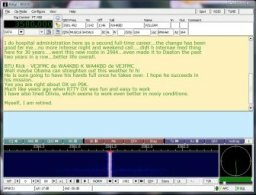 FL Digi is a computer program that allows Hams to communicate digitally using a variety of digital modes including Morse code, PSK 31, RTTY and more. 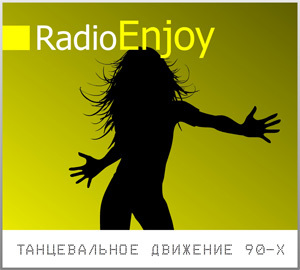 FL Digi is a free program that runs on all popular operating systems and easily connects to most radios. 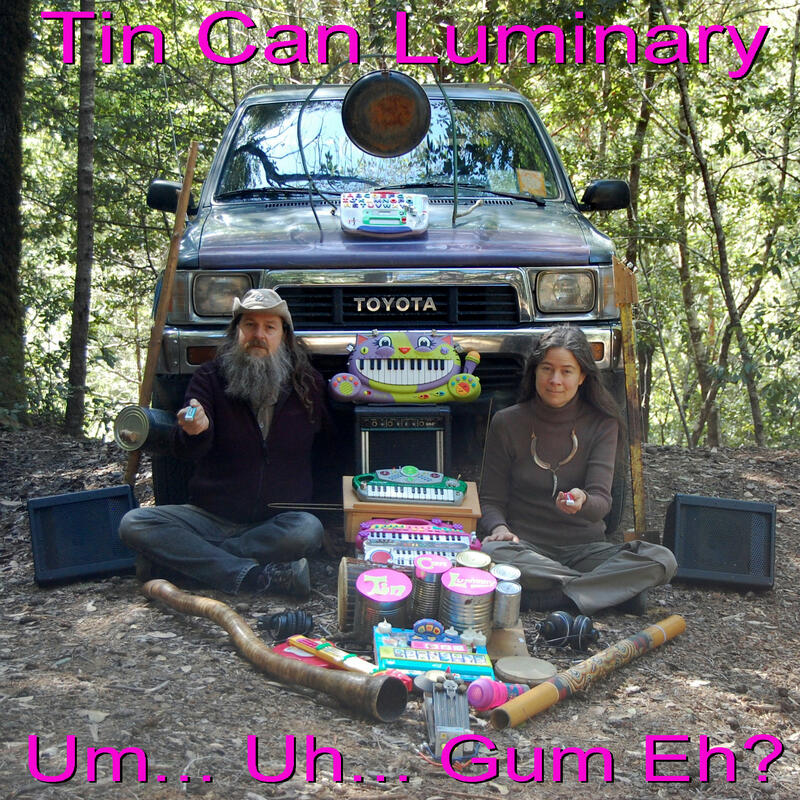 The Following links will help you find out more about FL Digi and get you to the download page. the SHARC Report is presented by the Southern Humboldt Amateur Radio Club, and airs on KMUD, Redwood Community Radio on the first Thurday of every month at 5pm. 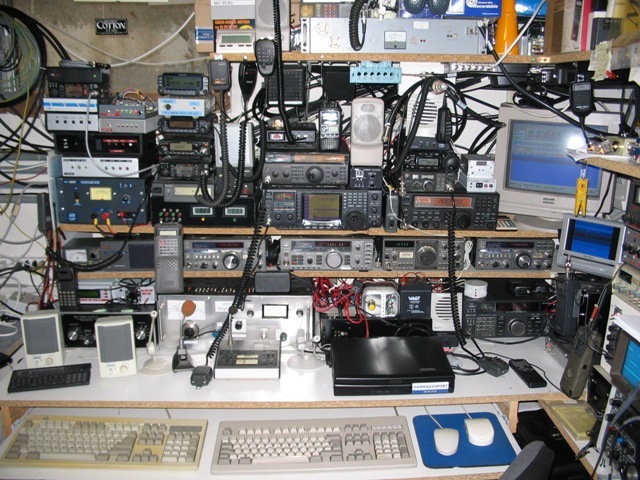 On Thursday, April 3 at 5pm on KMUD, The SHARC Report will feature an interview with Southern Humboldt resident Frank Letton recorded on location at his high-performance Ham radio station perched on a mountaintop near his home in Whale Gulch. Frank competes against Hams all over the world using Morse code and only 5 watts of of transmitter power. 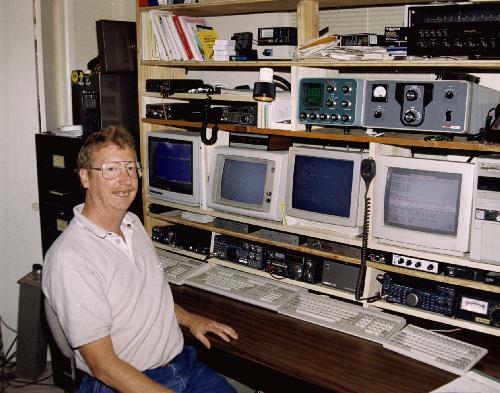 Using his well-honed operating skills, top-notch radios and finely tuned, hand-made, high-gain antennas, Frank consistently scores among the very best in the nation in Ham radio contests. 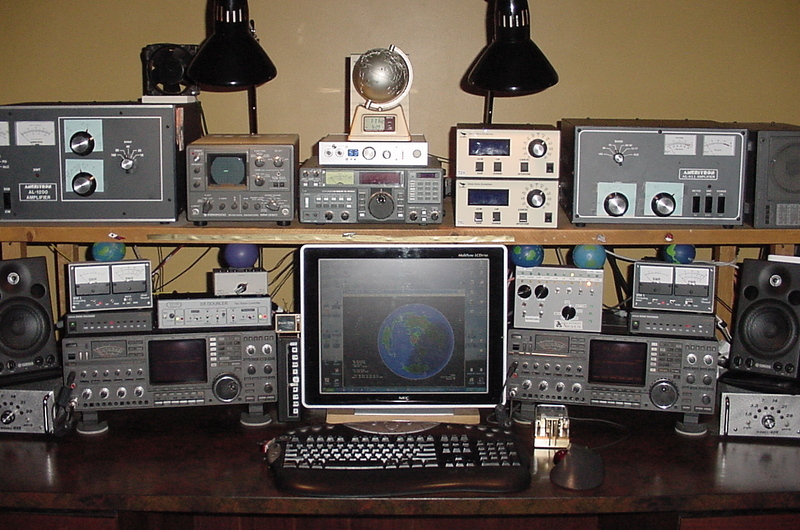 Tune in to learn more about Ham radio as a competitive sport this Thursday at 5pm, and listen to The SHARC Report, a program presented by the Southern Humboldt Amateur Radio Club, on the first Thursday of every month at 5pm on KMUD. 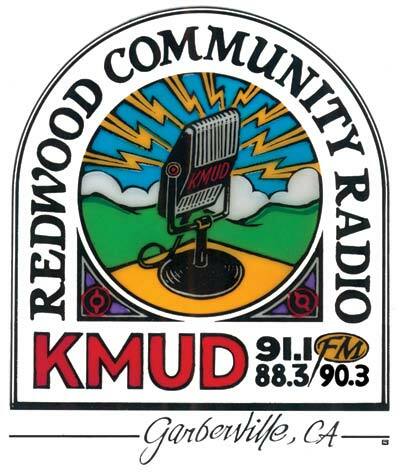 This afternoon, Thursday January 2 at 5:00PM PST on KMUD, Redwood Community Radio, Garberville, CA, you can hear the 46th episode of The SHARC Report; A Show All About Radio for Radio Lovers Like You. I really enjoy audio engineering, even more than I enjoy hosting the show. This approach presented certain challenges from an engineering perspective, and I had to conduct the interviews spontaneously while mingling at a party. 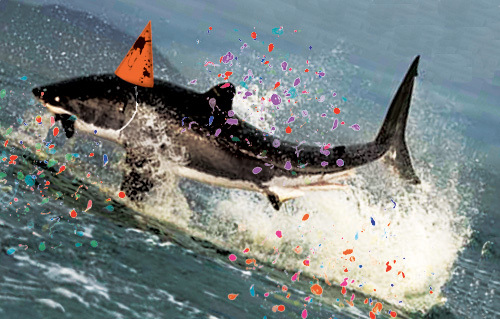 I’m really pleased that the show came out sounding pretty good. I hope you enjoy it! This month the SHARC Report salutes one of Southern Humboldt’s native sons, George “Buck” Miner K6RFE, known as “Radio’s Fiercest Enemy. 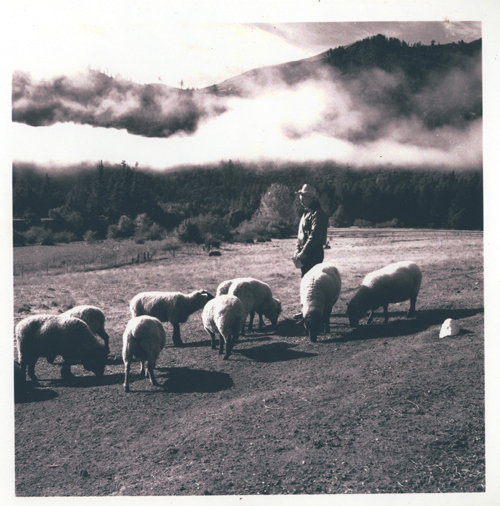 George “Buck” Miner, at home on the Miner Family Ranch in Petrolia. 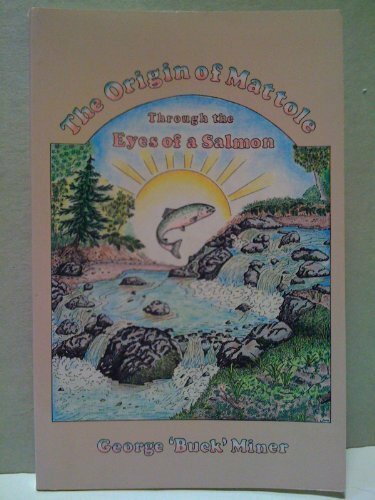 George “Buck” Miner’s first book, The Origin of Mattole Through the Eyes of a Salmon traces the history and place names of the Mattole River watershed. This month the SHARC Report looks at Circuit-Bending, the art of rewiring battery powered electronic devices to exploit their hidden potential. 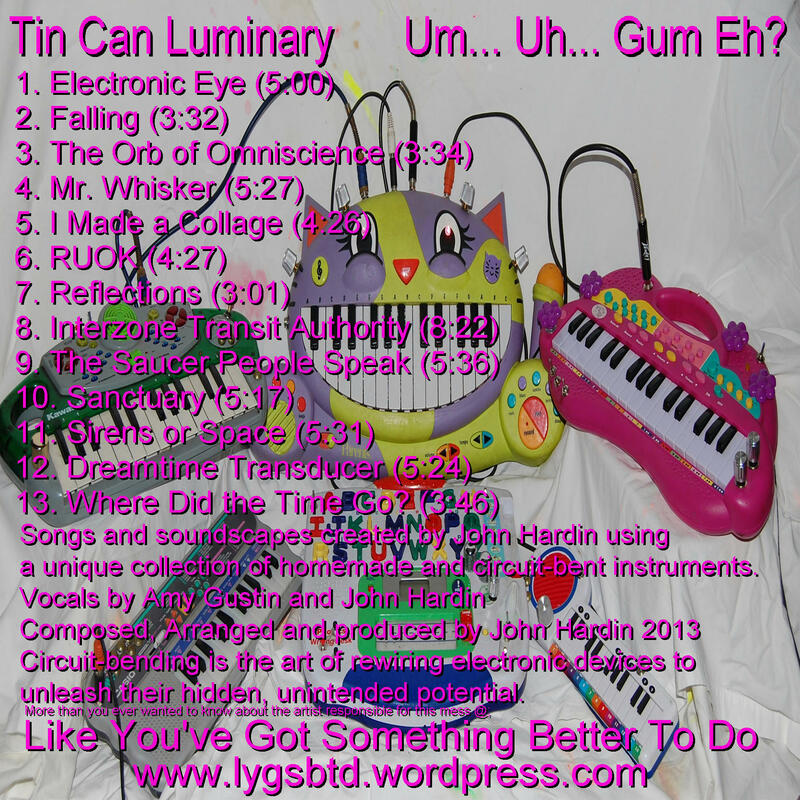 I just finished my first album of circuit-bent music titled Um… Uh… Gum Eh? The pitch resistor is usually labeled R1 on the circuit board. You can also find the pitch resistor by touching it with your finger. If the pitch of the toy changes when you touch it, you’ve got the right one. 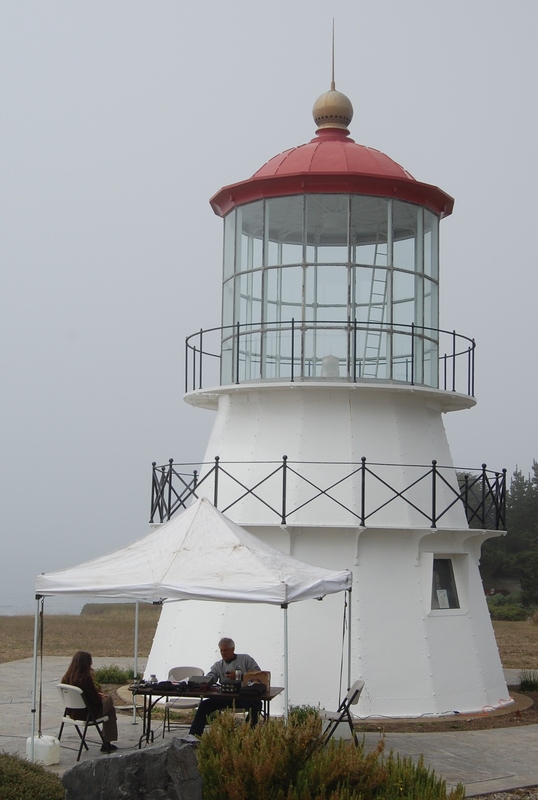 This afternoon, at 5pm Pacific time, on KMUD Garberville, KMUE Eureka, Arcata, KLAI Laytonville, and K205BQ in Shelter Cove, The SHARC Report will present highlights from the SHARC club’s activation of the Cape Mendocino Lighthouse in Shelter Cove, as part of the North American Lighthouse Weekend.